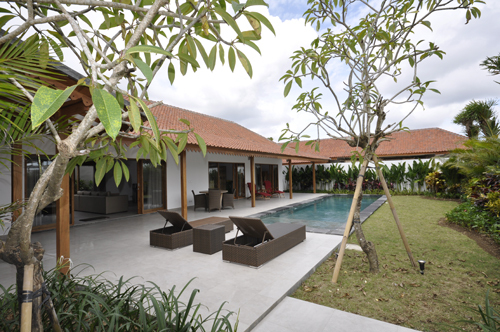 A charming 4 bedrooms townhouse for sale with freehold term in Umalas. 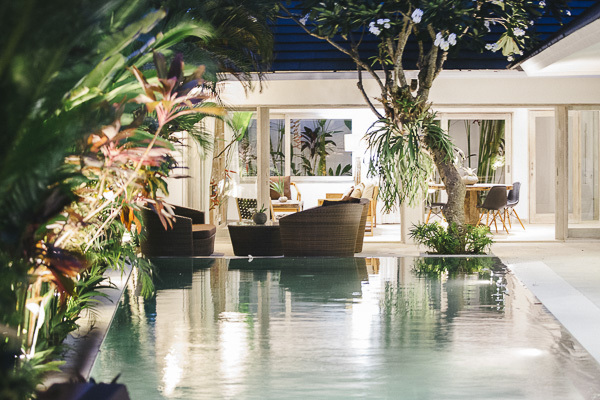 Located in a quiet neighbourhood, the house is only 5 minute-drive from Seminyak & Canggu. Plenty of cafes and good restaurants such as Tiflis, Nook, Habitual, Rasio are reachable in less than 10 minutes walk. Built in two levels, the ground floor covers the living room along with the dining room & kitchen, with two bedrooms that share a bathroom. The second floor consists of two bedrooms sharing a bathroom and a bathtub and another living area with a balcony overlooking a lust forest. 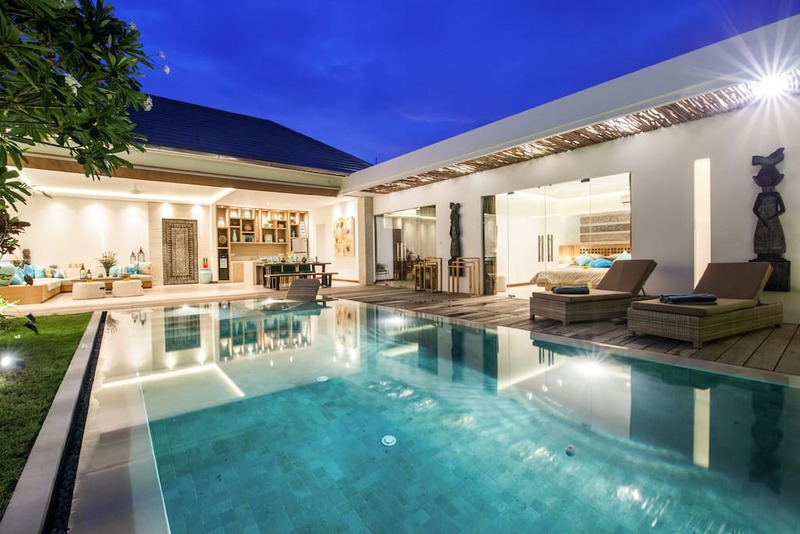 The house is surrounded by tropical garden and completed with a plunge pool to cool down during the hot day in Bali.